The Spring Luncheon and Annual Meeting of the Association will take place on Wednesday June 12 in the Summit Lounge. Please mark your calendars. This is normally a very special lunch provided by courtesy of Chancellor George and Curators' Professor Harbach. 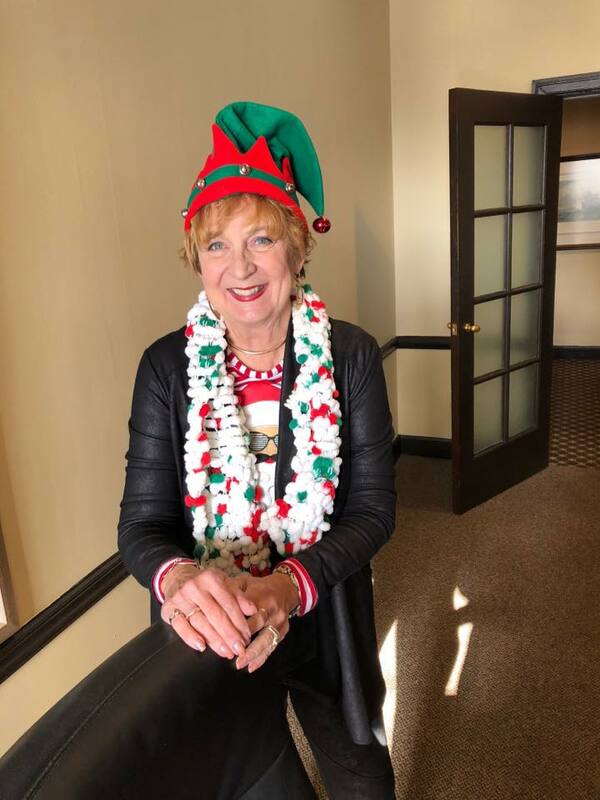 The HOLIDAY LUNCHEON was held on Wednesday December 5, at 11:30 am at the Glen Echo Country Club. There were 70 in attendance and a good time was had by all. Some wore Santa hats as seen in the following pictures which may be accessed by clicking on the highlighted areas. At the luncheon among the comments by Chancellor Tom George was the announcement of a new award, the RETIREE OF THE YEAR AWARD. The purpose of the award may be seen and the nomination form is available. 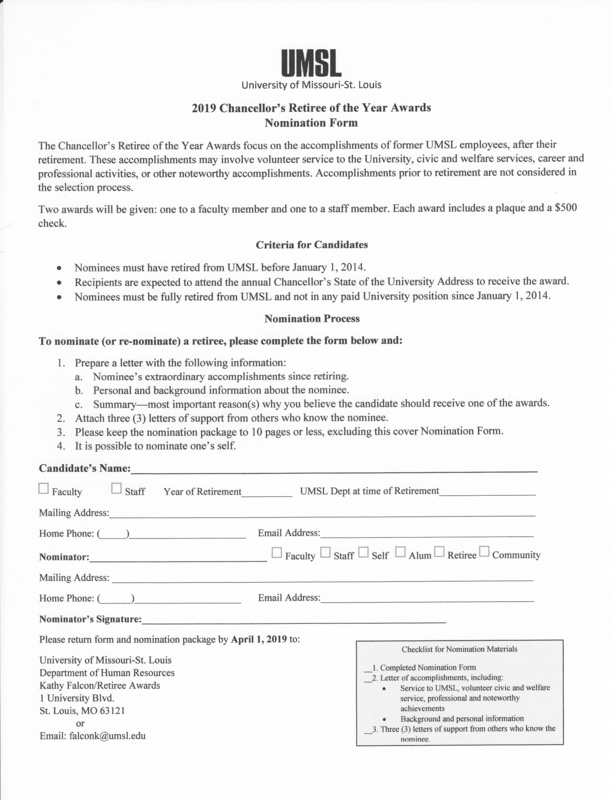 Note the first deadline is April 1, 2019 and nominees must have retired from the University before January 1, 2014. UP coming- Check the UMSL Retirees Association homepage for more information about both events or contact Kathy Falcon at falconk@umsl.edu. There will be a 45-minute docent led tour of the refurbished Soldier’s Memorial Military Museum on Saturday, June 14, at 12 noon. The tour has a modest fee of $3 per person. 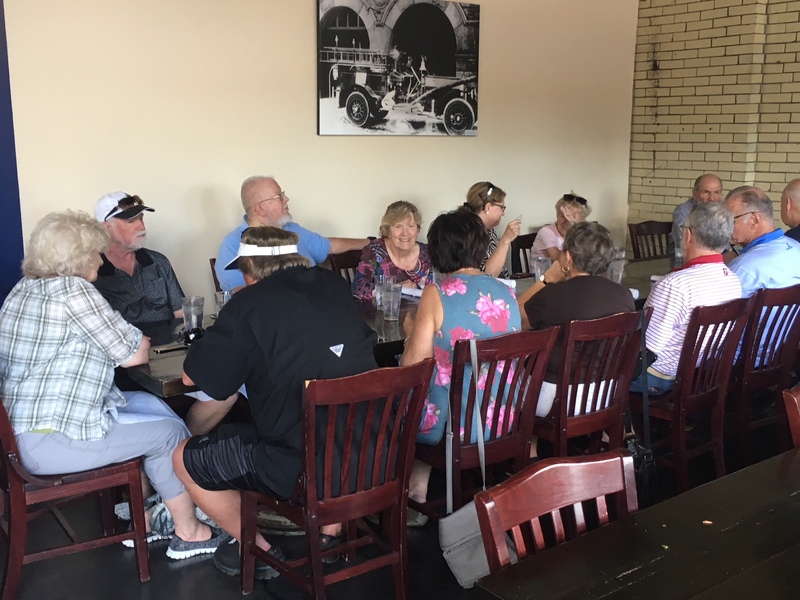 Participants could elect to meet for lunch at a nearby downtown establishment. 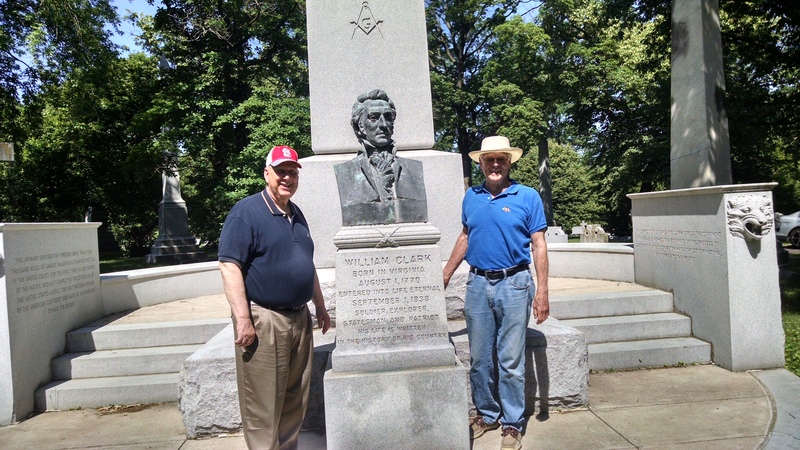 Mike Murray is making arrangements and Tom Schnell provided basic information and ideas related to this tour. On Friday, October 18 the Committee is planning an outing to Cahokia Mounds Historic State Park in nearby Collinsville, Illinois. This was the site of a pre-Columbian Native American city. 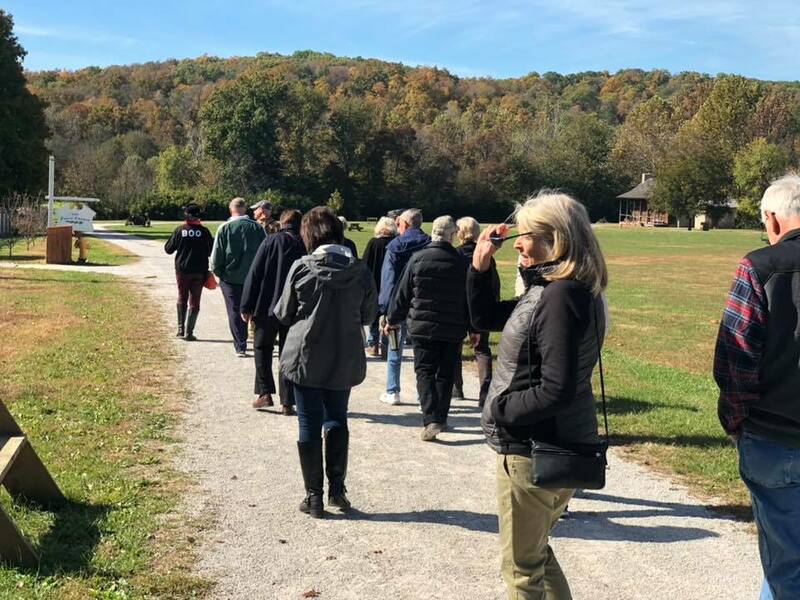 On Wednesday, October 24, 2018, about 15 UMSL retirees took part in the fall foliage guided tour of the historic Daniel Boone Home on Wednesday, October 24. 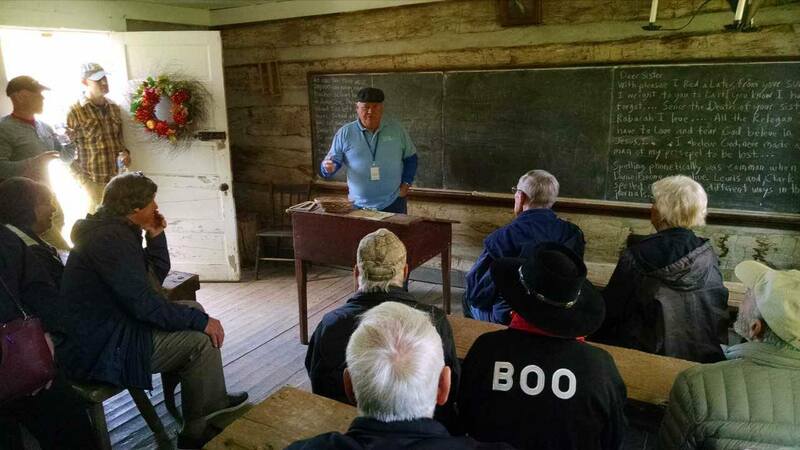 In addition to the Boone Home, the tour featured additional visits to buildings in the adjacent village, including a one room school house and chapel. 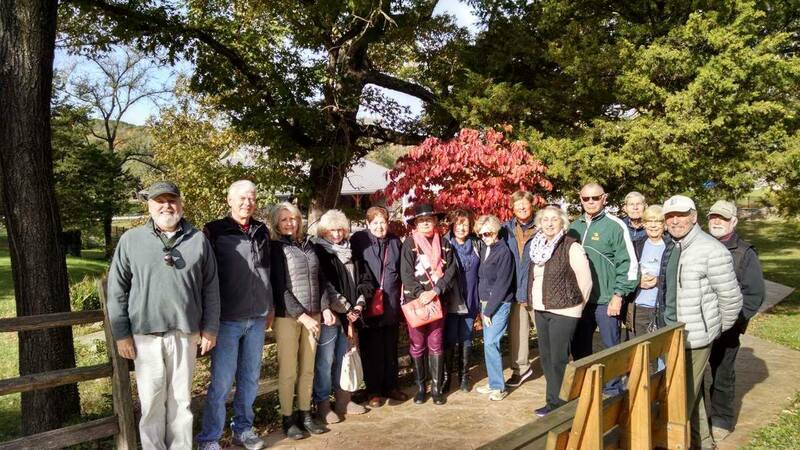 The group lunched at Defiance Ridge Winery and also enjoyed some of the scenic foliage drives nearby with optional stops at various local wineries. Here are some pictures. The whole group assembled, the front of the Boone House, presentation during the tour and a view of the beautiful location. Also see the video taken by Lindell Philip Chew posted on the Retiree Association Facebook page. 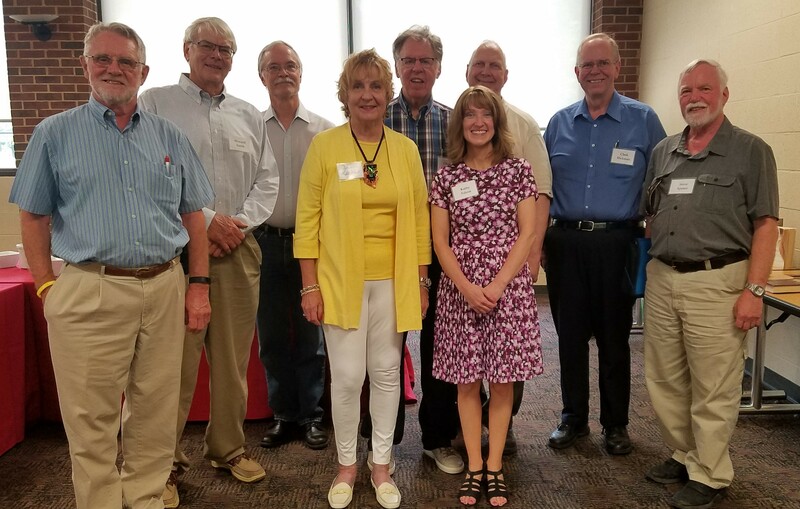 The Spring Luncheon and the Annuall Meeting, hosted by Chancellor George and Professor Barbara Harbach, was enjoyed by about 75 retirees in the Summit Lounge of the JC Penney Building on June 7. Following a campus update from Chancellor George, reports from President Korr, Secretary Hickman and Treasurer Spaner provided administrative details of the Association. 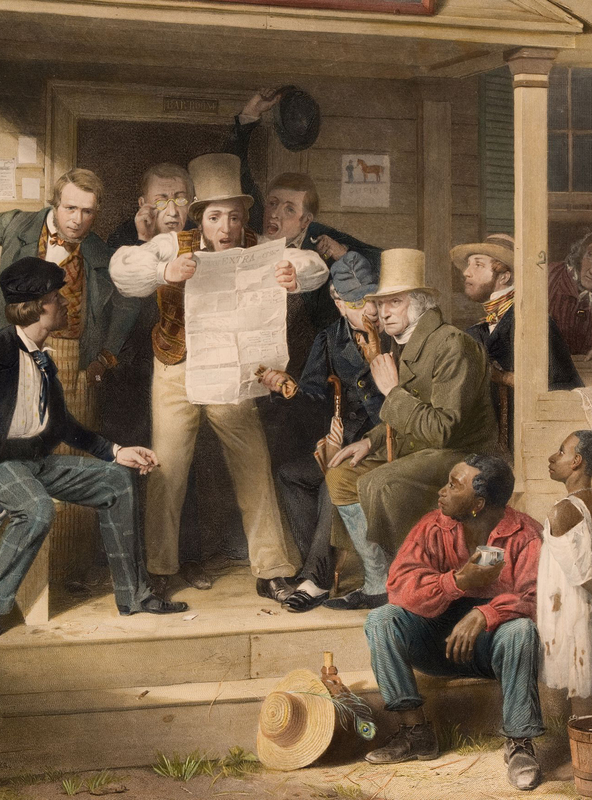 A report on recent events was given by Wendell Smith (see the new events archive on this website) and an update on the status of the pension plan was given by Joe Martinich. Korr introduced Debbie Kettler, the incoming President and after a report of the nominating committee by Lol Barton, the following slate was elected by acclamation. The roster of Board members and Officers is given at the bottom of this page. Some of the new and outgoing Board members are shown here. JUNE 1 - Successful Event. 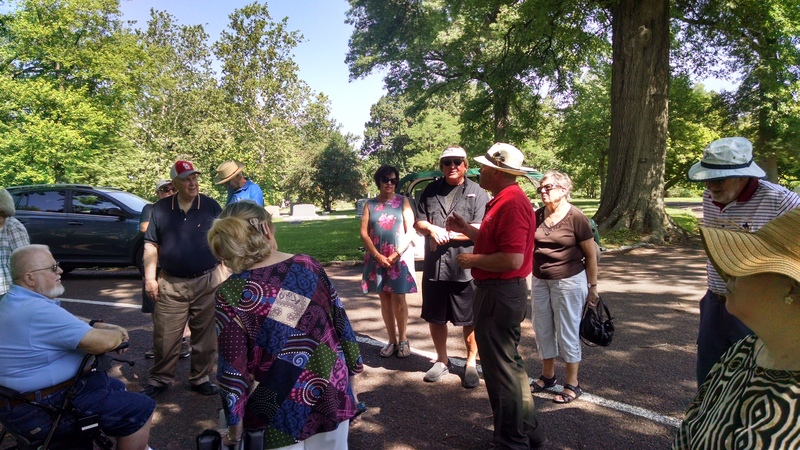 Wendell Smith, Chair of the Retirees Association Activities Committee, organized a tour of the Bellefontaine Cemetery and Arboretum and Lunch/tour of the recently restored 1800s Firehouse, now the Brick River Cider House. 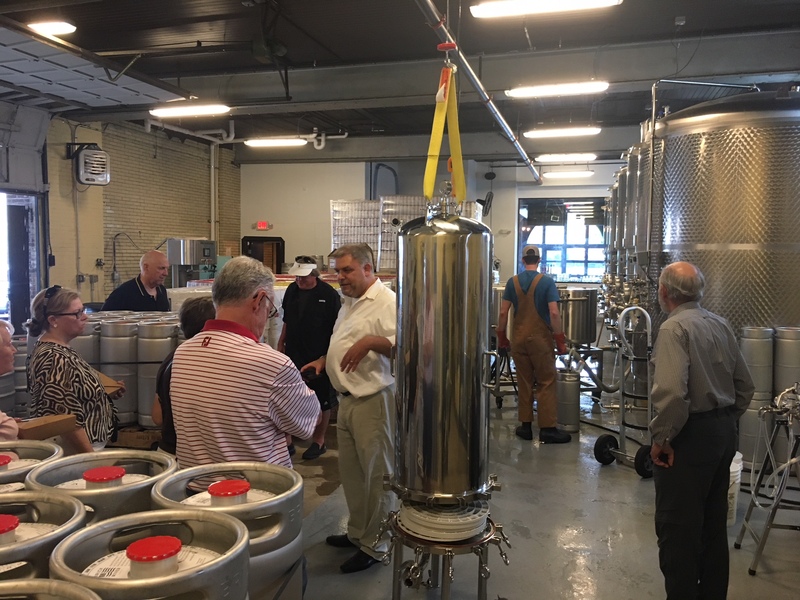 About 15 members took the tour and lunch. 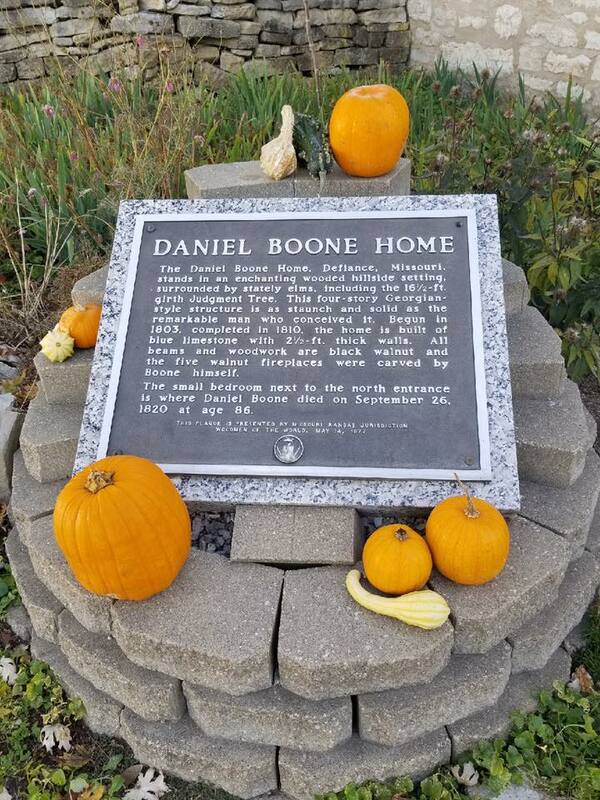 Details are available, along with photos of the tour group in the cemetery, one of Wendell Smith and David Ganz by the William Clark grave, the group at lunch and in the actual brewery. Additional photos are available on the Facebook page. The Event held on Friday May 18 went very well. 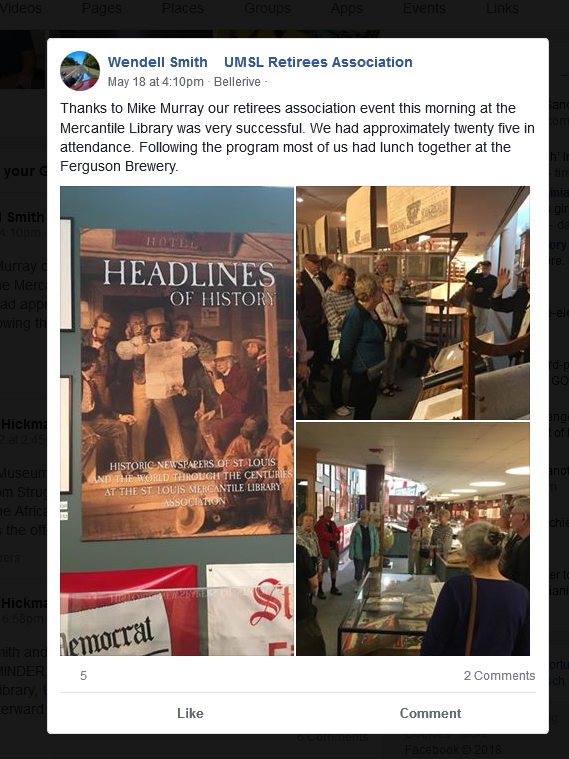 Organized by Wendell Smith, Chair of the Retirees Association Activities Committee, and Mike Murray, a tour of the "Headlines of History" Exhibit at the Mercantile library on the UMSL, had approximately 25 in attendance and most attended an optional lunch which followed at the Ferguson Brewing Company, 418 S. Florissant Road. View a picture and also see this screenshot or the Facebook page. VISIT TO THE ST. LOUIS HISTORY MUSEUM TO VIEW THE CIVIL RIGHTS EXHIBIT was held on February 21 from 10 - 12 am. 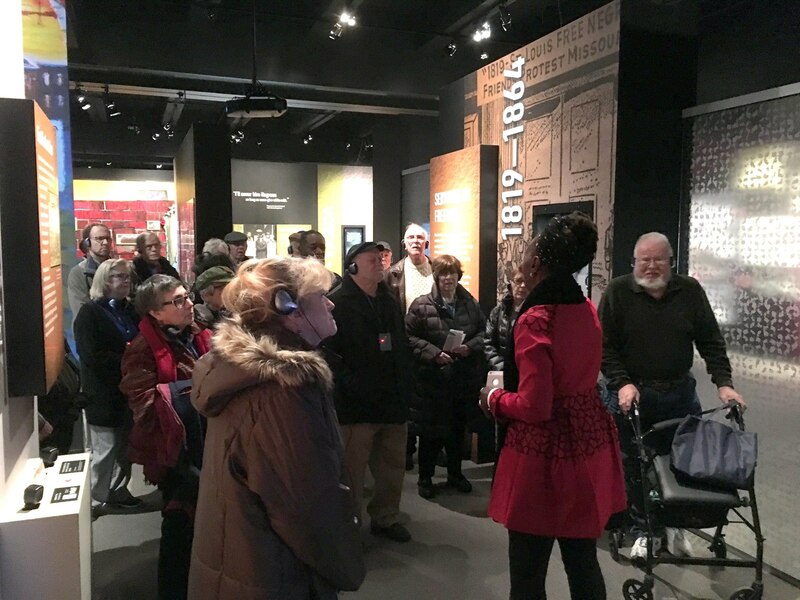 About 25 members toured the exhibit “#1 in Civil Rights: The African American Freedom Struggle in St. Louis,” led by Gwen Moore, a curator at the museum and former UMSL colleague who provided a narrated tour. For those who couldn't attend, the exhibit is open until April 15 and is well worth a visit. 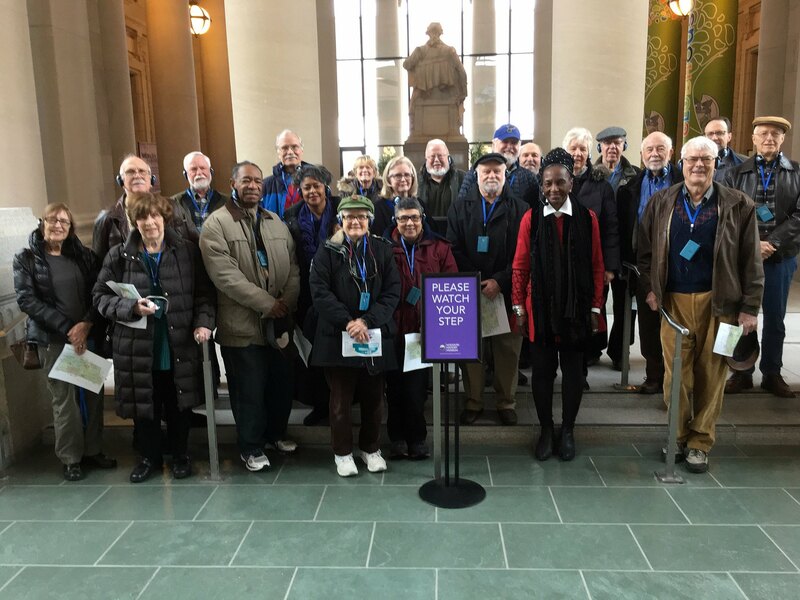 Pictures are available of the tour group, the group on tour and Gwen Moore with Mike Murray. 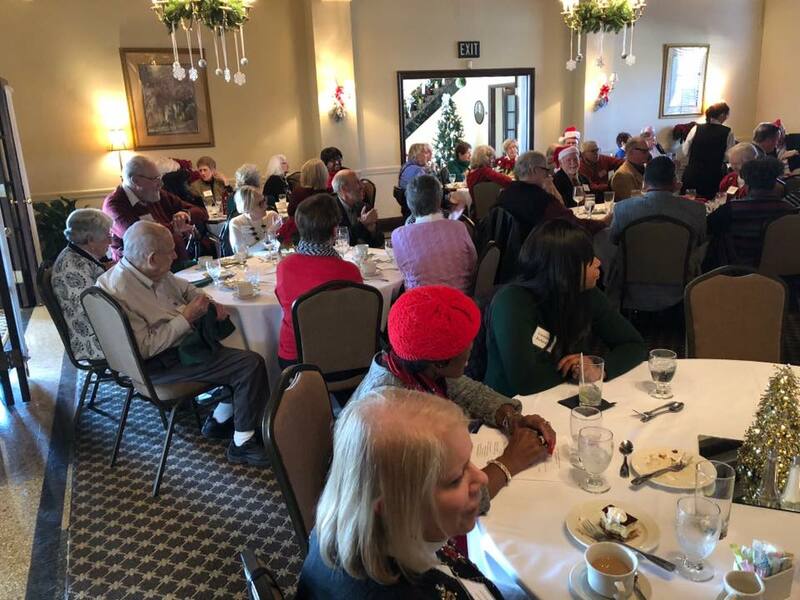 THE HOLIDAY LUNCHEON was held at the Glen Echo Country Club on Wednesday December 13 at 11:30 am. 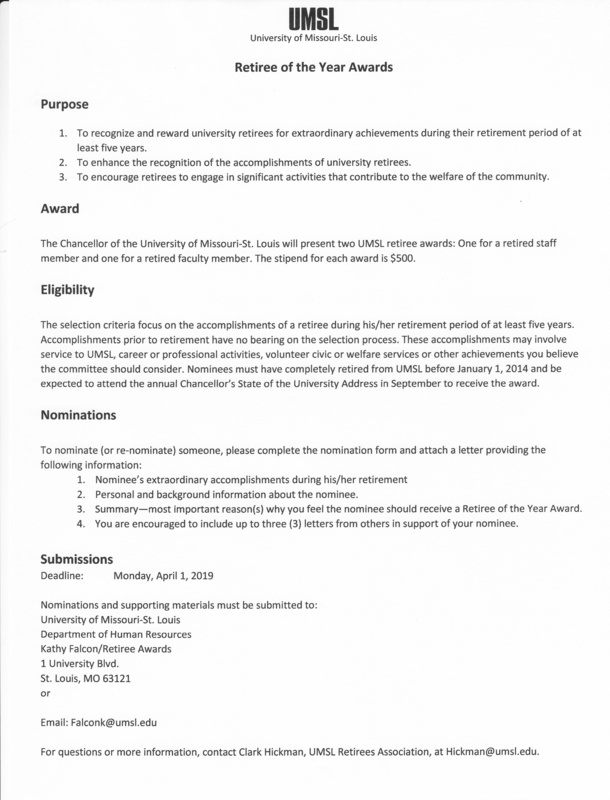 there were 79 attendees and highlights included a presentation by Provost Kristin Sobolik and recognition of the service to the Association provided by Cindy Vantine during her 30 + years at UMSL. President Korr presented her with flowers and she received a standing ovation from the RA members. Kathy Falcon was introduced to the group as Cindy’s replacement. Further details may be found in the minutes which are posted once approved. 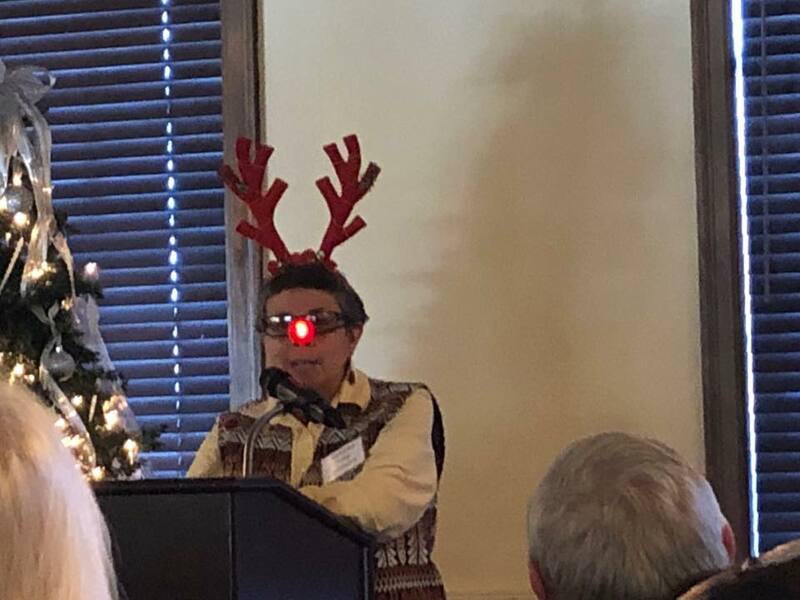 At the Holiday Luncheon, Secretary Clark Hickman announced that he was establishing a Retirees Association Facebook page. Administrators include Clark Hickman, Steve Spaner and Lol Barton. Don't forget to join or rejoin the University of Missouri-St. Louis Retirees Association. The membership year is from June 1 to May 31. Annual Luncheon and Business Meeting, courtesy of the Chancellor. Annual dues are $15. Or, for the most convenient option, join as a lifetime member for just $125. If you are a new or renewing member, simply fill out and print your membership application (PDF 274KB) and mail with your dues check payable to the UMSL Retirees Association. In June 2015, at the UMSL-RA annual meeting the membership passed a motion to accord a dues-free first year for new retirees. If you have just retired, fill out and print your membership application, noting on the form “New Retiree”, and mail today! Contact President Debbie Kettler to volunteer. Your help is needed to keep our organization going.